The Power Inn District is an economic driver for so many of Sacramento’s businesses with the presence of top commercial developers, more than 60% of the manufacturing jobs in Sacramento, over 80% of the construction-related trades, and nearly 30,000 direct jobs are in the Power Inn Alliance area. According to Reference USA, and further refined by the Burris Service Group (BSG), the Power Inn Area is home to over 29,000 jobs; 94 percent of these are private sector jobs. These jobs make up nearly 14 percent of the city of Sacramento’s private sector employment. The largest employment sectors in the area are Construction, Manufacturing, Retail and Wholesale Trade, totaling over 18,000 jobs. These jobs make up over 62 percent of the Power Inn area’s total jobs. The Power Inn community has emerged as the largest employment hub for Manufacturing and Construction in the city of Sacramento, representing 62 and 81 percent of total city employment in these sectors, respectively. The Power Inn area is of critical importance to the future ambitions of the City in expanding their manufacturing base. Companies located in the Power Inn area create nearly $6.2 billion in direct output, and over $1.7 billion in labor income to the region. 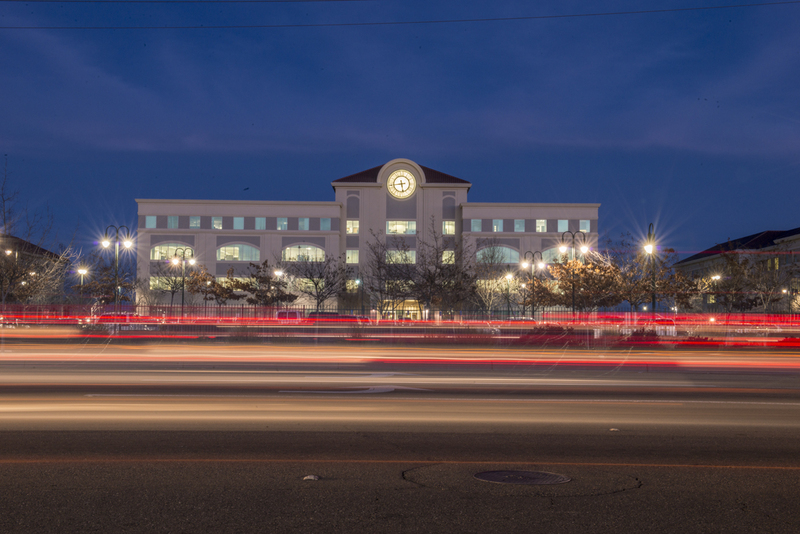 When measuring the impact, or “ripple effect” of the Power Inn area’s economic activities on the Sacramento Region, an additional 28,000 jobs, $4.2 billion in output, and nearly $1.5 billion in labor income are generated through continued consumption activities of the companies and employees. In total, the Power Inn business community supports nearly 58,000 jobs in the region, over $10 billion in output, and nearly $3.2 billion in wages.